Master a New Wild Edible Plant every month. Full-color, multi-season photos. Descriptive text. Harvest & Preparation details. Recipes. Every month. 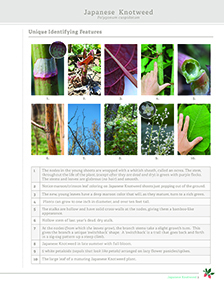 Get one of our monthly Wild Edible Plant ID Sheet Sets (shown above) absolutely FREE! 4-FULL COLOR Pages, packed with tons of high-resolution photos, identification features, harvesting and preparation instructions, and even recipes! Simply enter your email below and we'll send it to you for FREE RIGHT NOW!